They have a fair turn of speed, and some still have these fitted..
..you won't find many (any?) 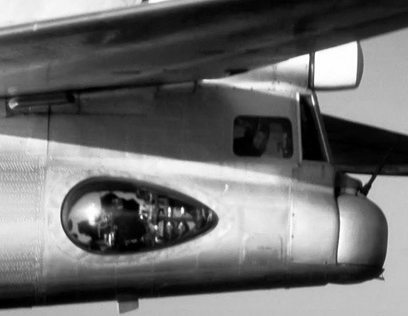 pictures of a Bear being intercepted by a prop-driven plane.. 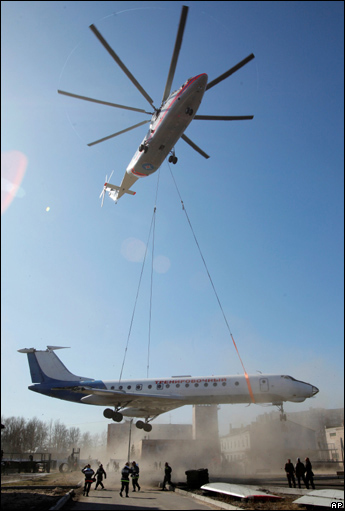 They're a big device, they sit very high on the ground, as a result of the prop-diameter. 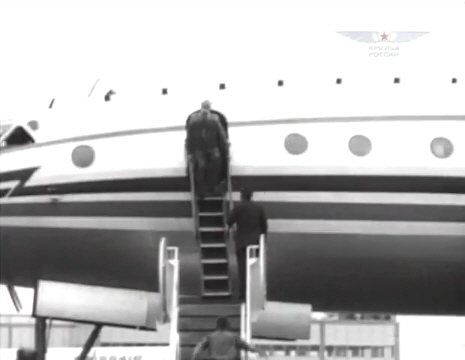 When Khrushchev flew to the US in the Tu 114 airliner version in 1960, the stairs wouldn't reach the door..
..they had to put a ladder up for the last bit..
..and the main gear was too wide for their taxiways.. I was once told of a pair of Phantoms intercepting a Bear in the North Sea around 1970. It was customary, particularly with two-seat aircraft, to take copious photographs, looking for any new aerials, etc - of course, the Soviets would be doing the same in return. ..and a crewman was noticed holding an object up in the 'window' as they photographed him. This was mentioned upon returning to base and the film was hurriedly processed, to see what new device this might have been. What's the alternative? Lobbing turf at it? While this isn't a political board, Mr Putin definitely needs to have serious manners put on him. Not to belabor the point but yes…. Lads, read the rules; No politics. No exceptions. There's plenty of other places to put the world to rights. Thanks. 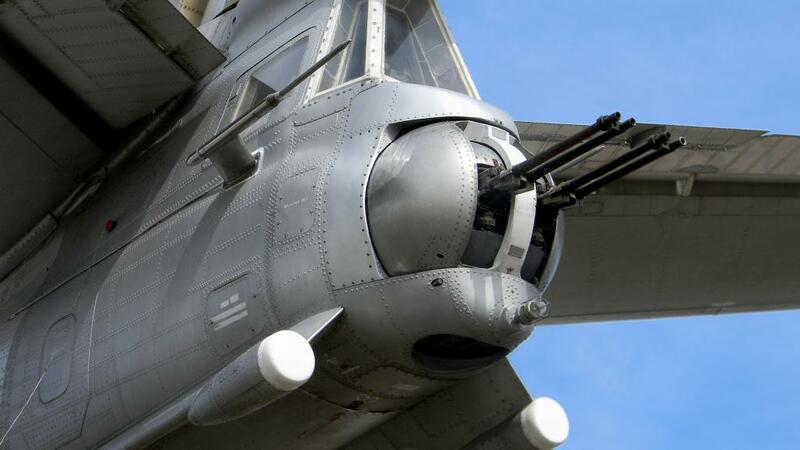 ..and the larger 'civil' fuselage became the basis for the Tu 126 'Moss' AEW aircraft. Fran, we were not having a political discussion. 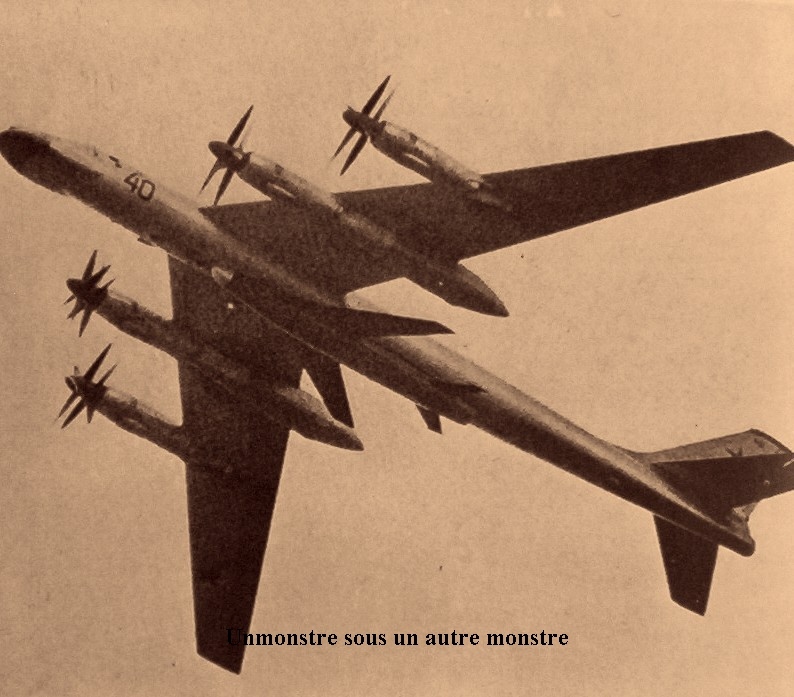 My post clearly relates to the Tu-95 in the link which is what we were discussing on this thread. During the testing for the enormous 'Kangaroo' missile, seen here..
.. a MiG 19 was carried aloft and successfully launched. EDIT: I was referring to the comment you quoted instead of quoting it directly in error. The phone can be a pain to use sometimes! Apologies Kevin. 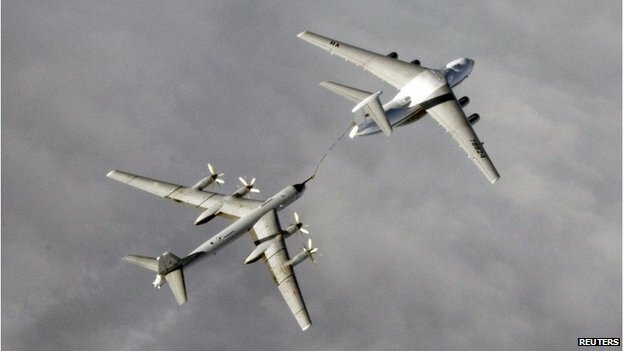 Tu-95s were accompanied by Il-78 tankers - refuelled off Norway, apparently. A picture from a similar event last November. 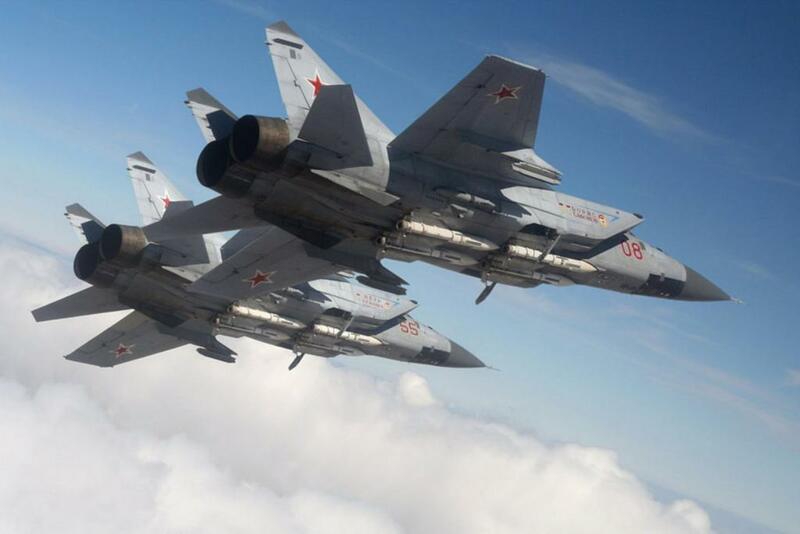 There's also talk that they were accompanied for the early stages by MiG 31s. 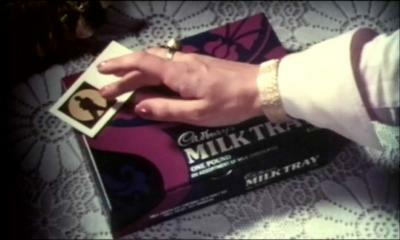 They're back - http://www.bbc.co.uk/news/uk-31530840 . 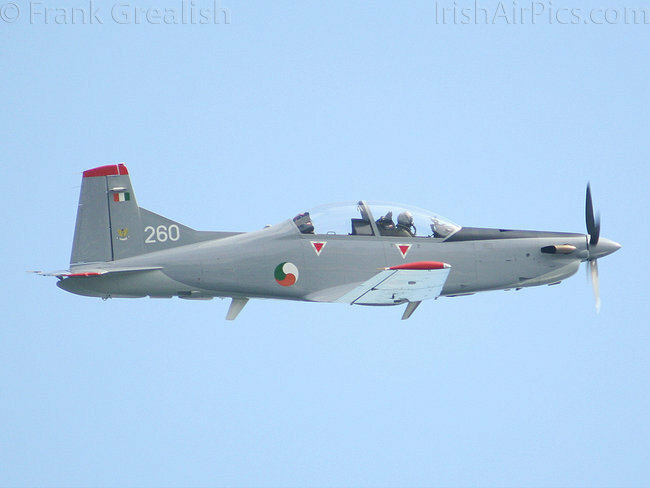 Yeah they flew outside of irish sovereign aerospace but in the irish controlled aerospace. This is quite a good spoof article.. Yes we could have fired spuds as a deterrent. Or threatened to use 10-10-20, or the chemical weapon 'Nilverm' - known to eradicate liver fluke and eliminate all known germs. 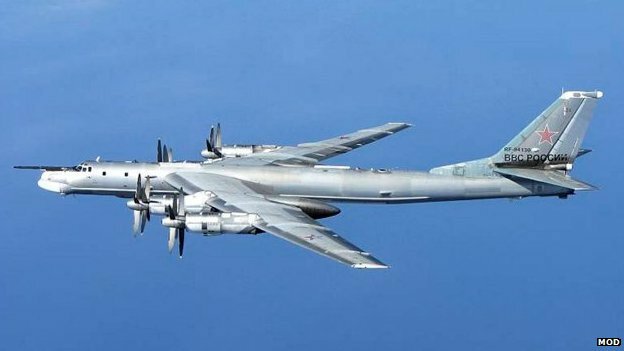 Tu-95 is a relic of the cold war, and was already a technical relic by 1960, yet is still operational today - a junk heap. Working in Moscow just after the wall came down, one wondered how anything actually worked. 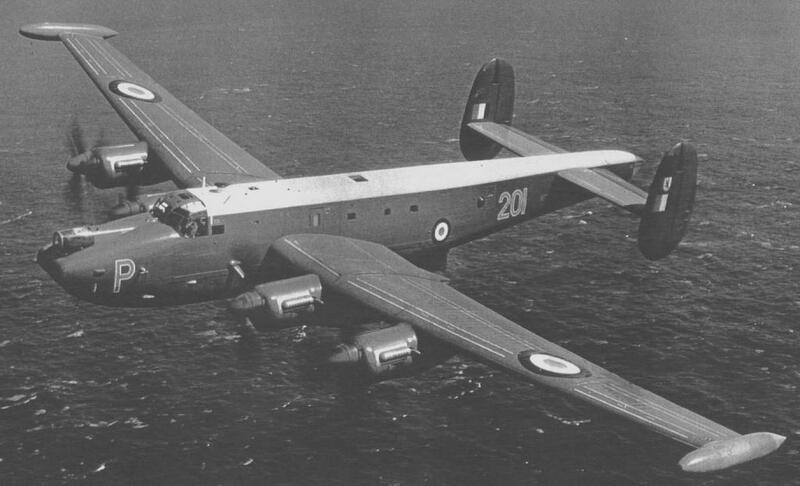 The RAF was still flying the lovely Shackleton into the '90s - virtually a modified Lancaster. It means Военно-воздушные силы - "military air forces" - seen better here, on a MiG 31. России is "Russian", of course. ..but, it shows the old Tu 22..
..not the current user of the designation..
..they do show a three-quarter silhouette of the correct aircraft later in the article. Edit - They've believed me and changed the picture in the article - that was quick, just a few minutes since I emailed them..
On the case as always, Broithe! 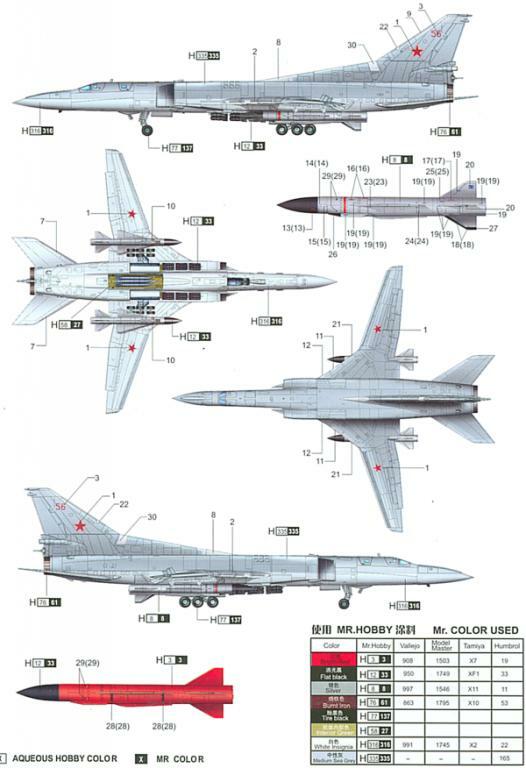 Looks like they confused the TU-22 with the Backfire's designation, which is TU-22M. Indeed, but it's horrifying that a 'journalist' can warn us to look out for something that seems to have last flown in 1992 - they also deleted the correct silhouette, just in case (I suppose), despite me telling them that that was correct for a 22M. It's fairly clear that the Tu 22 (Blinder) isn't swing-wing with those tip-pods, for a start, surely? The Daily Mirror did once illustrate a story about a WW2 bomber crew member with a picture claiming to show a "bomber over Berlin" - it was a Handley-Page 0/400. Yes we could have fired spuds as a deterrent. 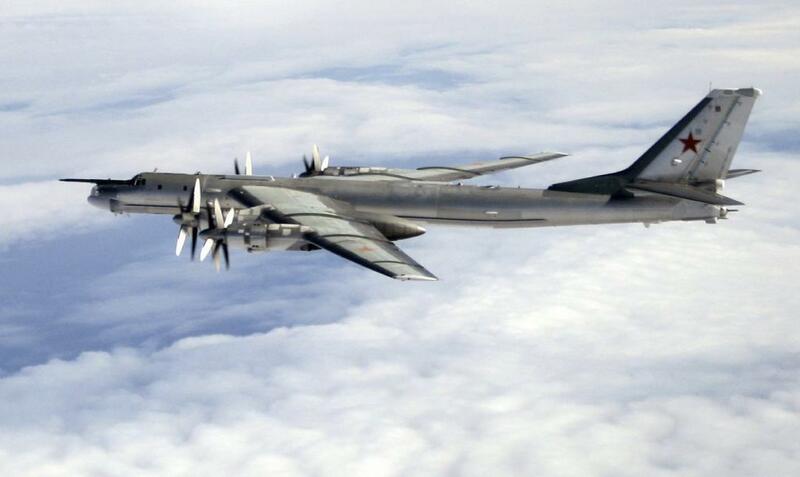 Tu-95 is a relic of the cold war, and was already a technical relic by 1960, yet is still operational today - a junk heap. That applies to most maritime/patrol/surveillance/AEW aircraft.